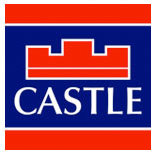 Castle Estate Agents are delighted to bring No.19 Riverbank to the market. 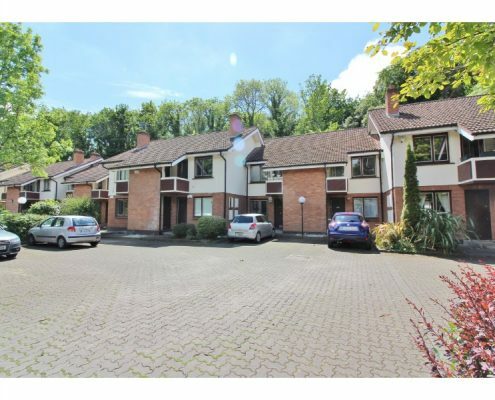 This 1st floor apartment comes to the market having been very well maintained over the years. The spacious, light-filled accommodation is complemented by a lovely balcony off the property which overlooks the mature grounds. The setting is extremely peaceful and quiet yet enjoys virtually every amenity within walking distance. 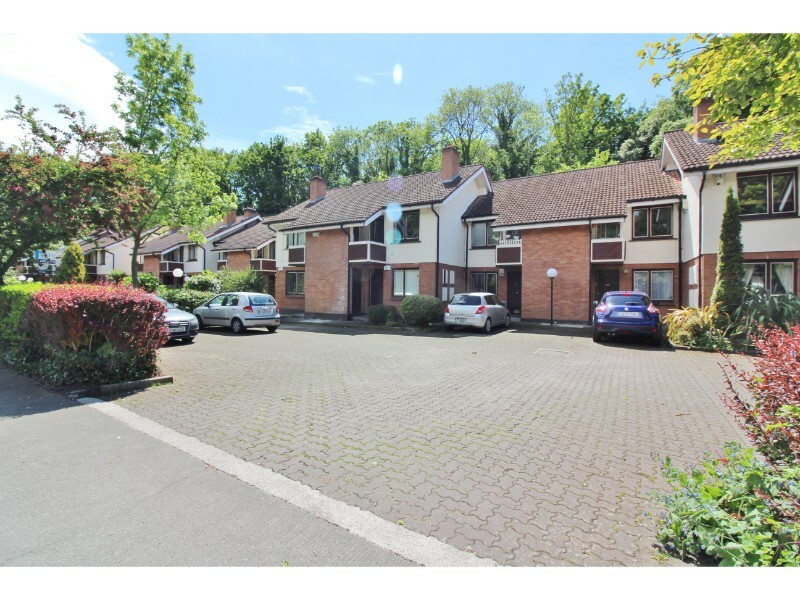 Riverbank is nestled away on the Dodder Park Road, Rathfarnham, within walking distance of Rathfarnham Village, next to Bushy Park and minutes away to Rathfarnham Shopping Centre and Churchtown Shopping. On good transport links to the city centre, buses, Aircoach etc. No.19 Riverbank comes in pristine condition and is located within this small private development. 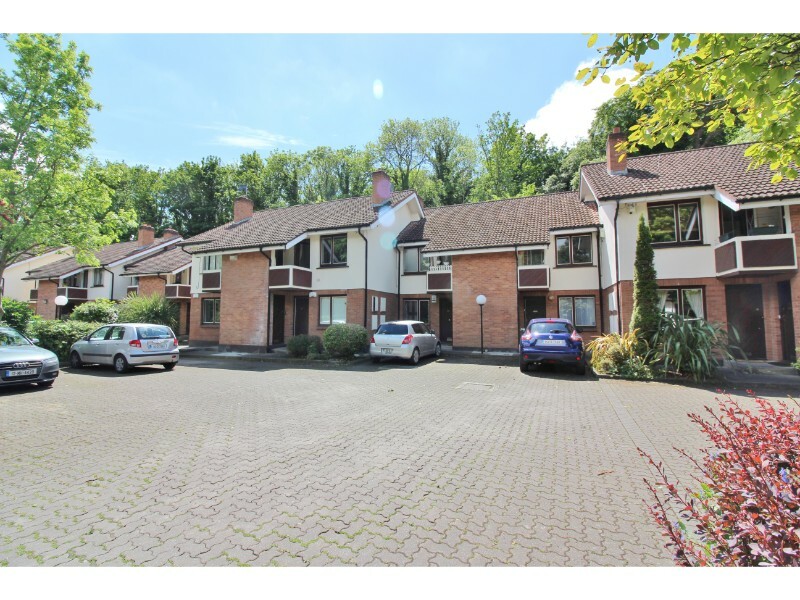 Briefly comprising of; entrance hallway and stairs, spacious living room with open fireplace, quaint private balcony, dining area, fully fitted modern kitchen, master bedroom en-suite bathroom, fully tiled, spiral staircase leading to the large attic conversion and second bedroom with WC. 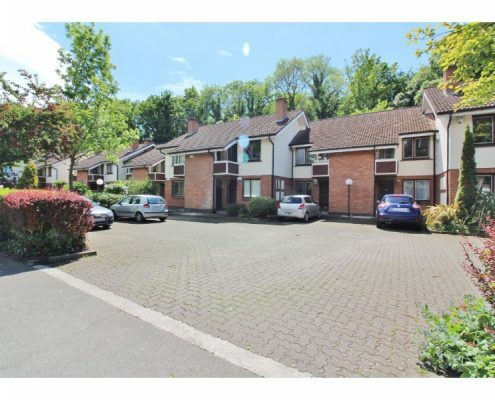 Benefiting from ‘Own Door Access’ and ample car parking. 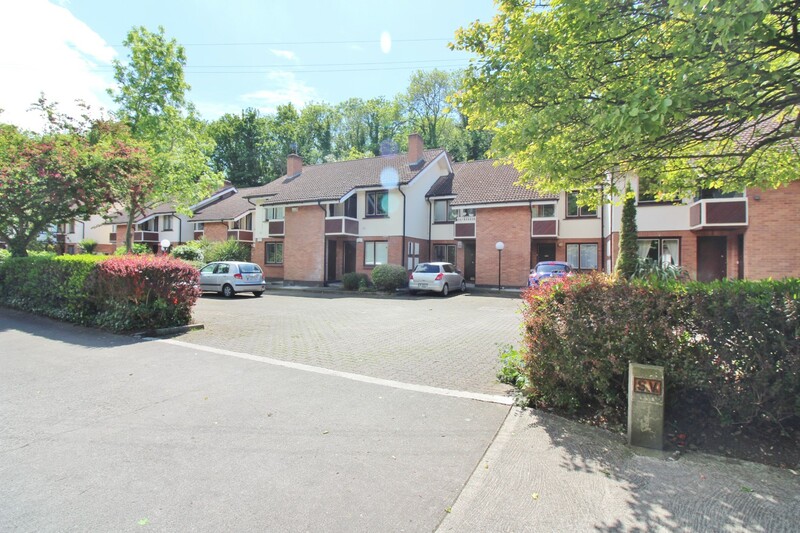 Just 15 minutes from Dublin City Centre and surrounded by a myriad of amenities, Dodder Park, The Castle Golf club, supermarkets, bus routes on your doorstep, restaurants, cafes, gymnasiums and many more!